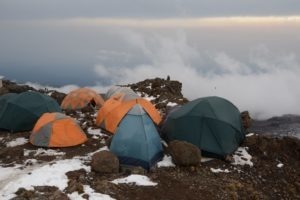 "Mountaineers and adventurers dreams come true in Africa"
Whether climbing to the summit of the ‘Roof of Africa’ on Mt Kilimanjaro is at the top of your bucket list, or you are just seeking to be more active on your next holiday, Africa has it all and a lot more! 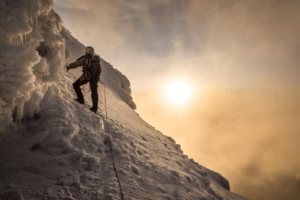 Below is a selection of our favourite and most highly recommended adventures for mountain climbers and hikers alike. The best part about these adventures is that they combine perfectly with a safari before or after – meaning that you can book your entire holiday with only us! Too easy right?